When can you finally put your car up for sale? While the best price should always be at the back of your mind as one of the critical things to consider, repair bills which may blow your mind are also a factor. However, here are the three points that will always come handy when making this decision: your vehicle’s state or condition, personal circumstances, and the status of the market at the time of sale. Remember that every passing day that you still hold on to your vehicle is another depreciation day on its value. Is it High-Season or Low-Season? Winter is usually a time of giving out gifts and such chilly seasons see most individuals, including your prospective buyers, cuddled up in their homes. Not to mention less money in their pockets too. 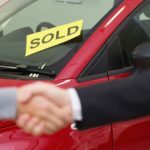 The spring and summer, therefore, should bring a better deal on your car since, as experts advise, this is when car buyers and sellers are all at their most active. Is Your Car’s Value About to Plummet? 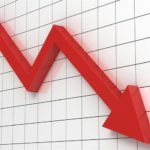 Morgan Stanley, an investment banker, believes that car buyers might be in luck since the years ahead will see car prices drop by a whopping 20%, but this will mean bad news to car sellers. The worst drop according to this forecast will be an alarming 50%. The Great Recession period saw the leasing of roughly a third of auto sales, meaning no new cars were sold or bought. The pouring back of these cars on to the market is causing a huge surplus, and in such high numbers, the price will inevitably fall. 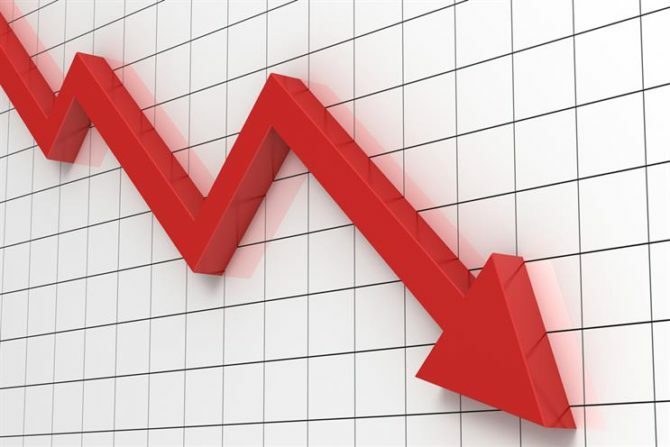 Nonetheless, the other factor to this is the overly inflated sale prices that are, automatically in an aim to restore balance, starting to drop. The demand for pre-owned vehicles is also falling so fast due to recent manufacturer incentives which are motivating purchases of new cars. People have varying needs, and every new day, these needs change. However, some considerable changes which happen over time may alter your decisions a lot. One such circumstance is marriage, with kids also being a big factor. When considering a long journey or short ones including their drops to schools and college, you might need to upgrade to something bigger. If you move out of the city and into a new one, your vehicle needs may change substantially as well depending on the roads. Your current ride may no longer be fit for your new lifestyle. You have a small car, but you now have a family. Why still wait? You’ll have to sell it eventually. Sell high. Your car’s value depreciates as you hold on to it the more, and needs like registration fees and its insurance will still eat into your finances. Therefore, put it on sale as soon as you can, and while it’s still underused. Alternatively, use a reputed buyer of cars online like We Buy 4×4 who will give you a fair price and conveniently collect your vehicle. Easy peasy. Your car’s 100,000 miles could mean a lot to its value since most buyers check the mileage and particularly this mile mark. Therefore, check it out for sales before the mark is exceeded! Another price-dive happens just after your car’s warranty expiration since buyers won’t feel comfortable behind a vehicle with no coverage. Also, a car’s value is expected to fall when it hits just a little over the 60,000-mileage mark since at this point it’ll demand repairs and replacements which may be costly.